Apple halted sale of its iPhone 4S in Beijing and Shanghai on Friday after scuffles broke out over a delayed launch of the device, sending a shopper hurling eggs at one of its stores in the capital. 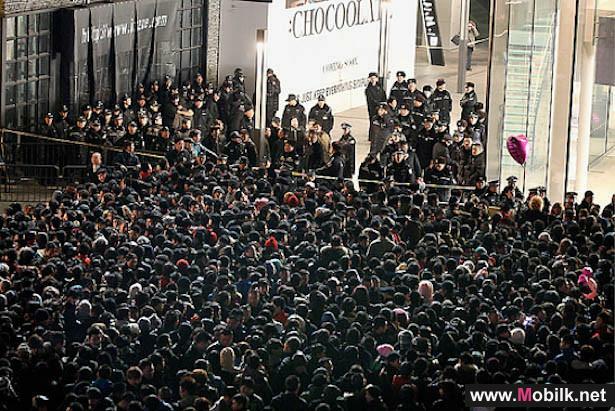 Hundreds of devout fans - along with scalpers - braced subfreezing temperatures and camped out overnight awaiting the phones debut near the trendy Sanlitun Village shopping mall in Beijing. As dawn broke Friday, the mood turned sour when the stores doors remained shut beyond 7 a.m., when the sale was scheduled to start. "Open! Open!" they chanted and booed at the employees inside. After the scuffle, bad news came via a megaphone that the phone would be unavailable at this Apple Store on its first day of sale. A large contingent of police officers arrived and put yellow tape around the plaza. Dozens of police and guards slowly pushed people out of the perimeter, dragging away those who resisted despite their screaming protests. 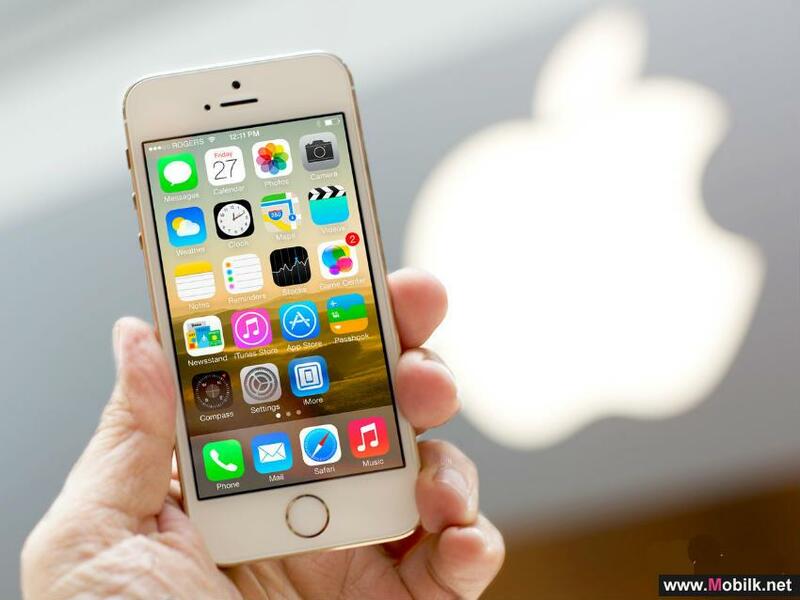 The tech giant - based in Cupertino, California - said it is halting sales in Beijing and Shanghai for customers safety. 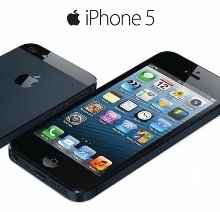 It launched the iPhone 4S in mainland China on Friday. "The demand for iPhone 4S has been incredible, and our stores in China have already sold out," the company said in a statement. "Unfortunately we were unable to open our store at Sanlitun due to the large crowd, and to ensure the safety of our customers and employees, iPhone will not be available in our retail stores in Beijing and Shanghai for the time being." Apple has seen phenomenal sales growth in mainland China and opened Asias largest Apple Store in Shanghai last September. The company announced in July that its revenue from the Greater China region, which includes Hong Kong and Taiwan, reached $8.8 billion for the first three quarters of the fiscal year, a more than sixfold increase compared with the same period in the previous year. While many in the crowd criticized Apple for not opening the store when it said it would, others turned nationalistic, blasting the United States in general. The plaza was soon cleared, leaving iPhone fans standing outside the police tapes as a giant screen teased them with Apple commercials. 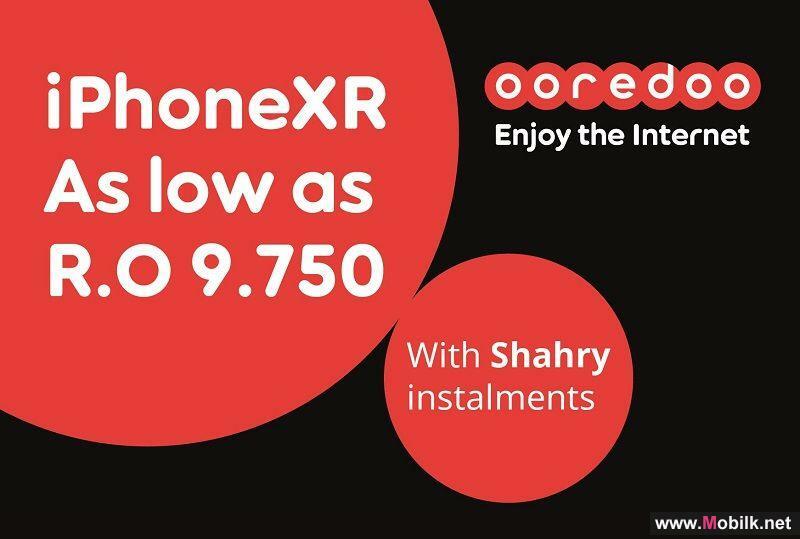 iPhone XR Now Available from Ooredoo..
Ooredoo announced the launch of the iPhone XR, bringing the latest iPhone innovations to more people. 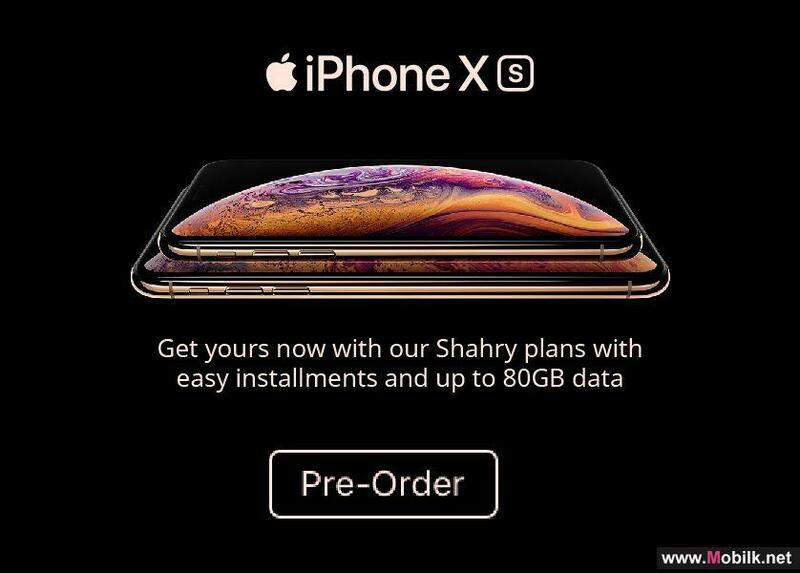 Customers can now get their iPhone XR through..
Ooredoo Customers can now Pre-Order the New iPhoneXs & iPhoneXs Max.. 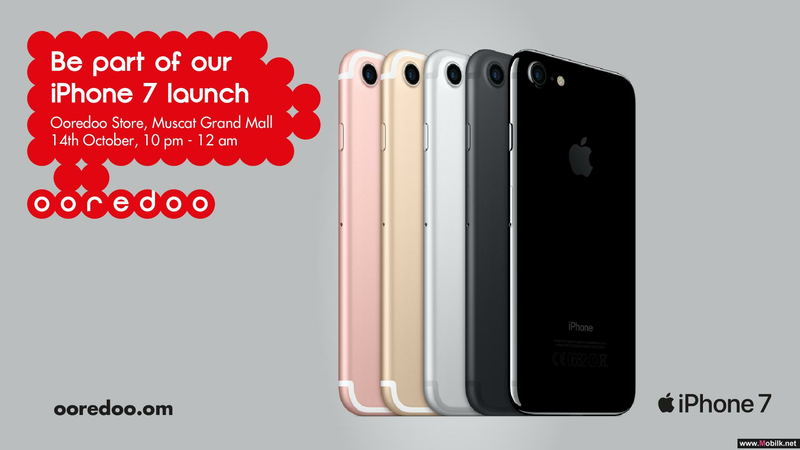 Calling all iPhone fans, Ooredoo is offering customers the much anticipated iPhoneXs and iPhoneXs Max; now available to pre-order through the..
Ooredoo to Hold Launch of the iPhone 7 in Oman..
Ooredoo plans to countdown to the arrival of the new iPhone 7 and iPhone 7 Plus in Oman with an exciting launch event at Muscat Grand Mall on Friday..
TRA Reveals Data on UAE Market Shares of Mobile Handsets, Smartphones and Social Networking Sites.. The Telecommunications Regulatory Authority (TRA) has released a report on the nation’s most popular mobile phone handsets, social networking platforms and applications websites. 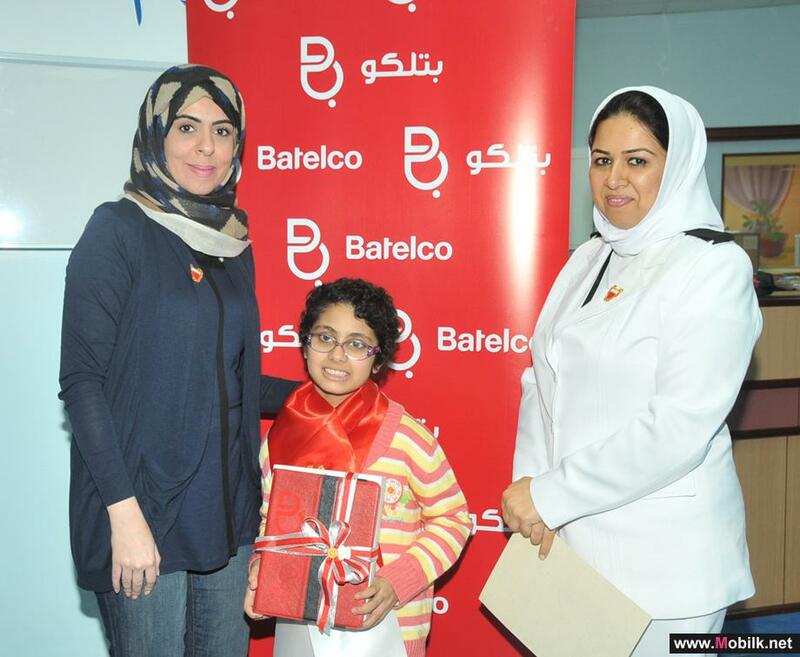 Investigating the current state of the market, the report reveals the market share of mobile phones in the UAE by..